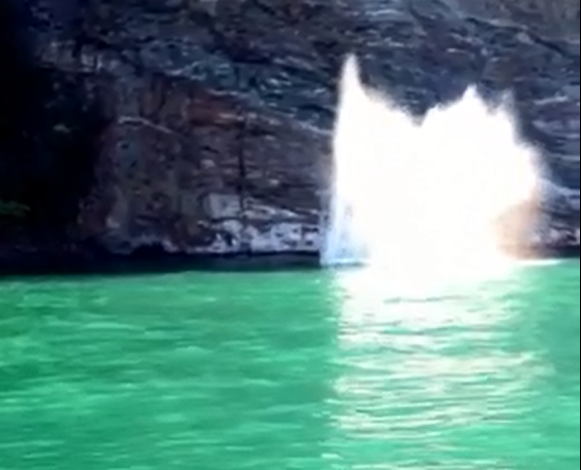 This absolutely insane video of a cliff jumper landing flat on the water went viral the past few days. No one knows the real story about how the jumper made out after the terrifying splash. Some say there were no deaths reported that weekend at Kalamalka cliff, however some are saying there is no way you could survive a jump this high. What do you think? We hope he is OK.